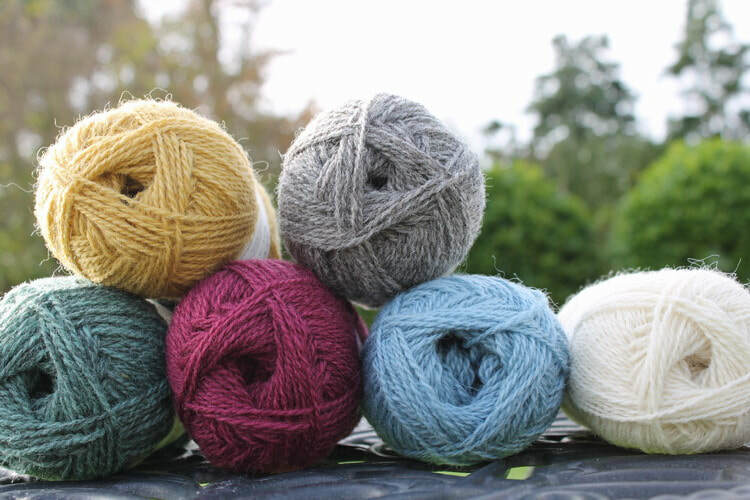 This special organic knitting wool comes from Hunting Hall, an award-winning, wildlife-friendly farm near the holy island of Lindisfarne. 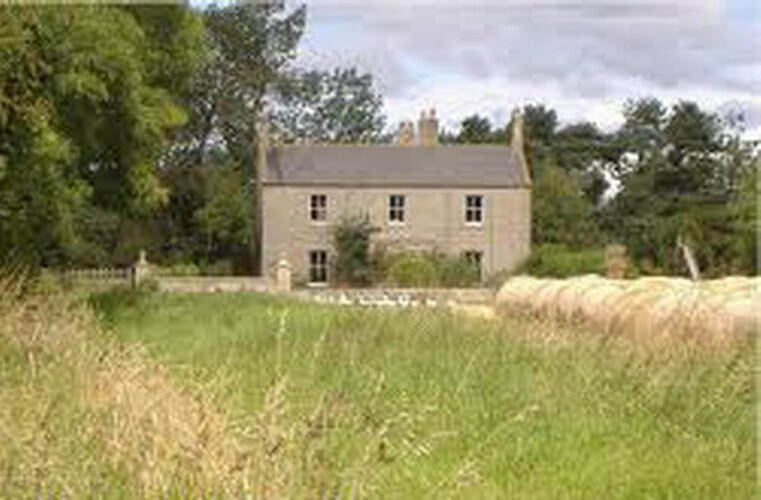 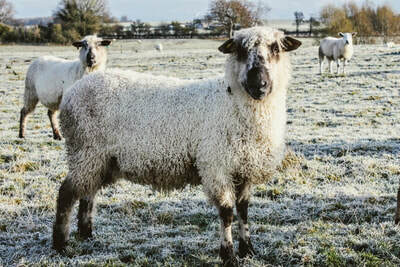 Karen and Tom Burn keep an organic sheep flock at Hunting Hall, which includes several Teeswater ewes. 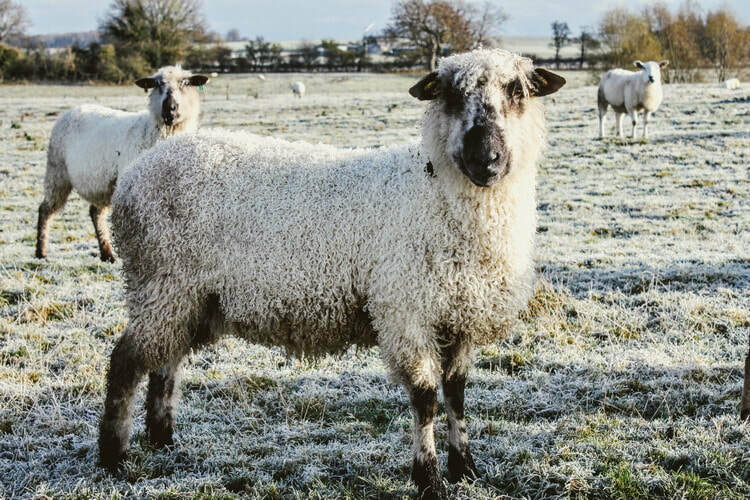 The silky soft lustrous wool of this traditional rare breed is blended with the farm’s finest fleeces to create a beautiful organic yarn, dyed a rich palette of colours. 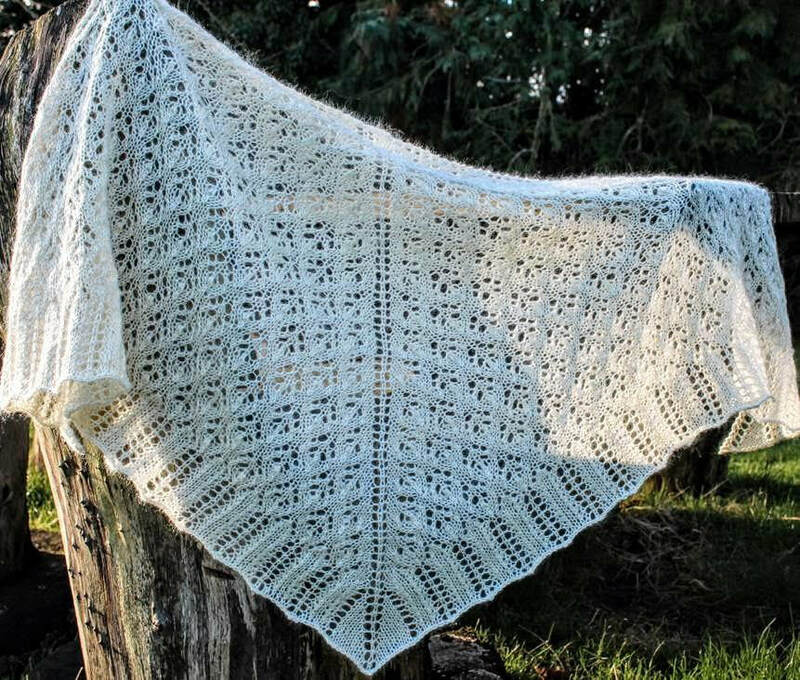 Spun to 4-ply, double knitting and Aran weight by a small family mill under organic certification, the yarns are certified by the Soil Association through GOTS, the Global Organic Textile Standard. 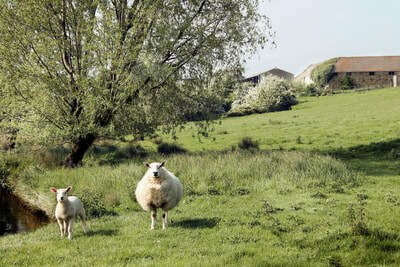 Hunting Hall’s sheep graze in organic meadows along the banks of the South Low burn where many wildflowers grow and tall willows provide summer shade. 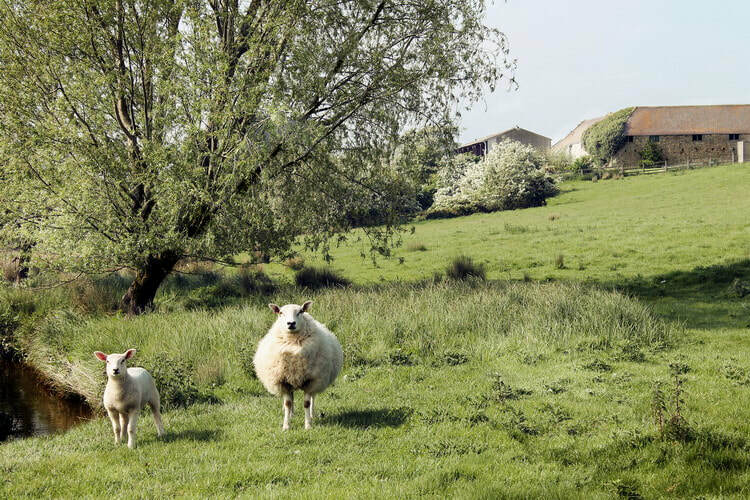 Looking after the environment is at the heart of all Karen and Tom do at Hunting Hall Farm. 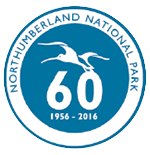 They’ve won several awards for wildlife conservation and worked with the local community to protect Northumberland’s wonderful natural heritage. 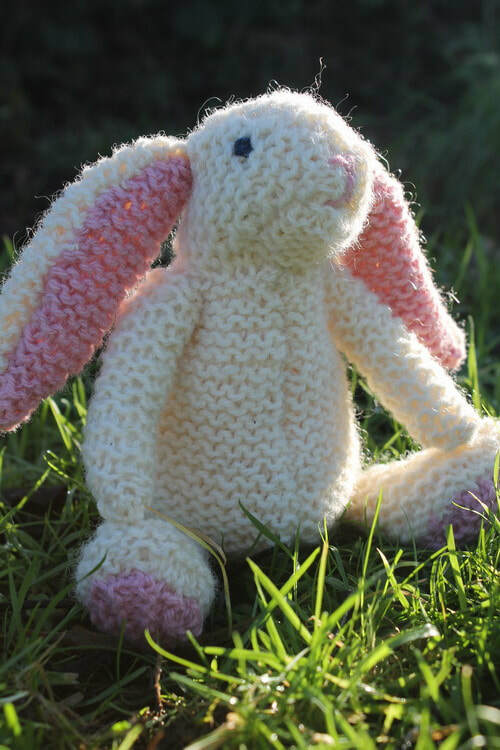 With the support of the Northumberland Coast Area of Outstanding Natural Beauty Sustainable Development Fund and help from local knitters Karen has created lovely knitting patterns for Hunting Hall’s organic wool with designs often inspired by the local countryside. 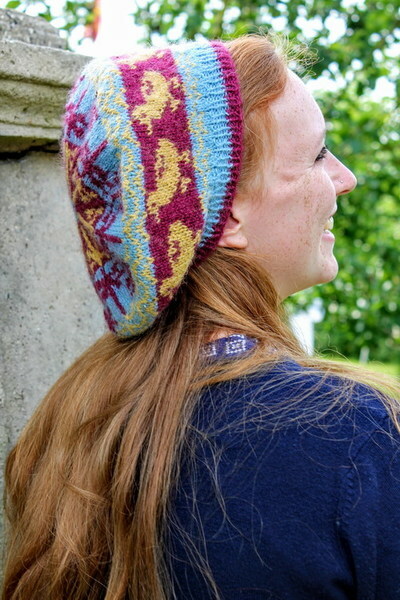 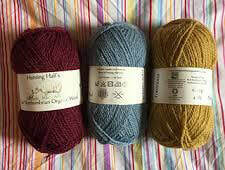 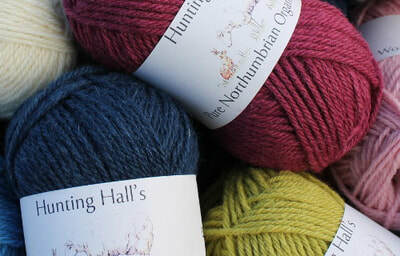 You can buy Hunting Hall’s Pure Northumbrian Organic Wool online or from the farm, though please make an appointment to visit Hunting Hall to make sure Karen is available. 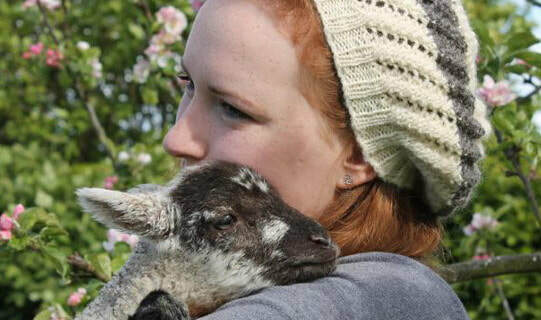 Guided farm visits are available by arrangement for groups of 6 or more people.